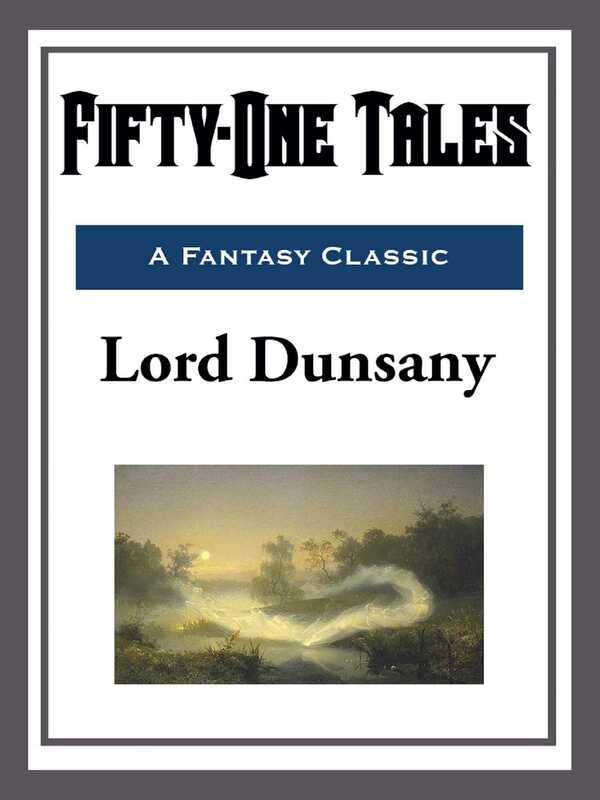 As the title suggests this collection holds fifty-one of the kind of stories that helped make Lord Dunsany a fantasy legend. Poetic prose, magical lands, old gods, atmospheric castles, ghosts, magic, power, and majesty fill these pages. "Thus spake the mountains: "Behold us, even us; the old ones, the grey ones, that wear the feet of Time. Time on our rocks shall break his staff and stumble: and still we shall sit majestic, even as now, hearing the sound of the sea, our old coeval sister, who nurses the bones of her children and weeps for the things she has done."